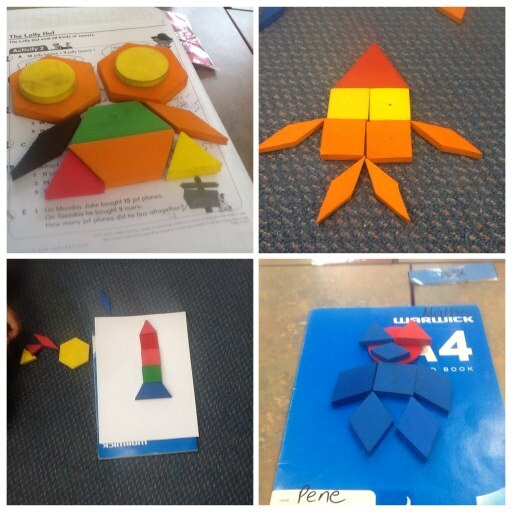 Today in maths we were making pictures using 2D shapes. Our goal was to be creative. The school value we were remembering was excellence. The finished products look excellent and we are very proud. The photos are of the first stage - creating.